ON THE WAY BACK FROM BATU GAJAH, we stopped at Menglembu to have our afternoon tea. 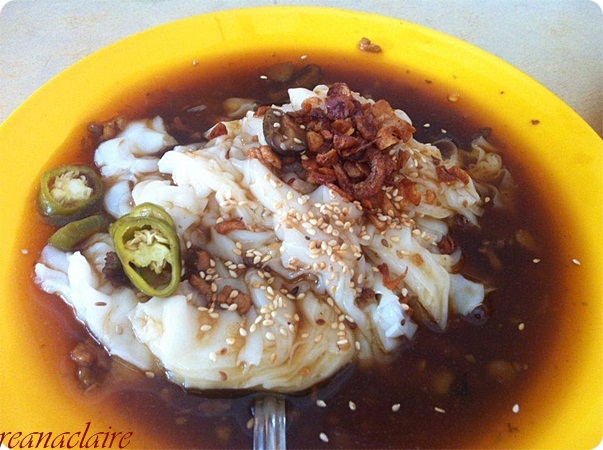 The sun was blazing hot above our heads and we were desperately looking for something "quenchy" to soothe our throats... And it has been a long time since I last stepped inside Ma Chai in Menglembu town, I was all for it when there was an empty parking lot right at the side of the shop. This was the one which caught my attention! Not too sweet, just nice for my liking! I heard so much about Menglembu place - for their food. Delicious one. 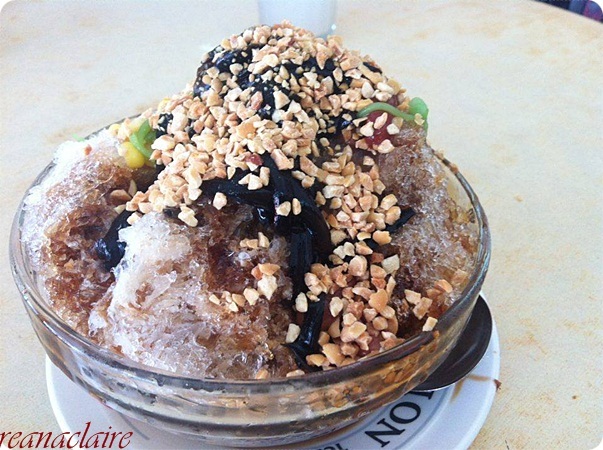 Ma Chai Ice Kacang looks tempting and cooling. Ma Chai is a place in Menglembu or it's the name of the shop you went?? wah, that ABC special is surely something good to have under the hot weather.. so do you now prefer crushed peanuts or whole peanuts for your ABC?? i think i still prefer whole peanuts, more chunky and more taste, hehe..
Wah, I need a bowl of ice kacang now! Weather is turning so hot lately! Same same here.. but it has been raining in the night.. good weather! I like the blended hong tau sah (red bean). Lunch time very crowded. Oh really.. then must go after lunch time.. It has been very hot lately. Panting and sweating. I could need a bowl of ice kacang now. Really kacang. So much crushed peanuts. The ABC certainly caught my attention too! Hot weather, I am craving for the dessert now. 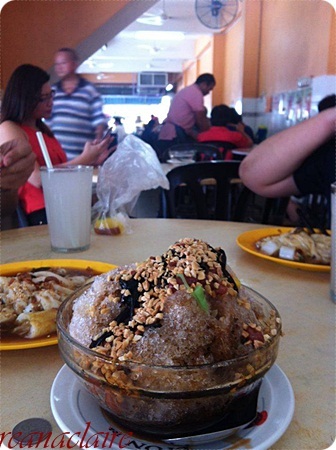 Now the weather is very hot so having a delicious Ice Kacang is so cooling and refreshing! Wah ... 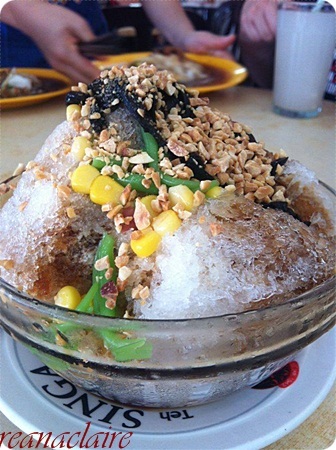 I badly need that ice kacang now !! So hot here !! I am not really into ice kacang and I prefer cendol. 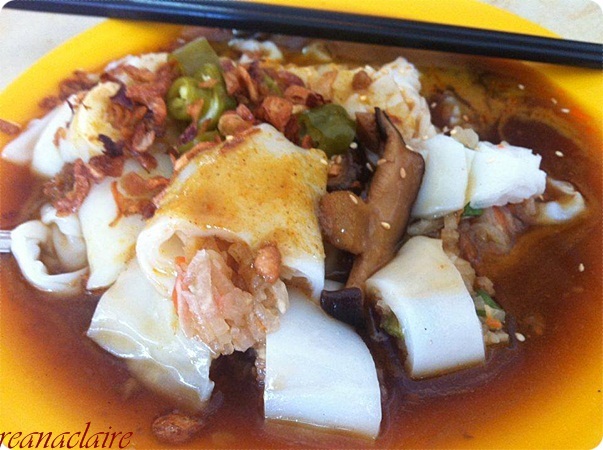 But chee cheong fan, yes, I very like! Wahhhh...cendol also I super like..creamy and santanic! This is the first time hearing of Menglembu's Ma Chai. What a easy name to remember!